Supports athletes in high intensity training programs. 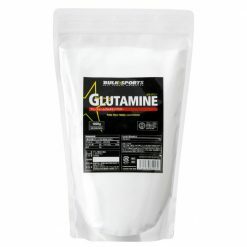 Bulk Sports only uses glutamine from Japan’s trustworthy domestic brands. It is extracted from grains such as sugar cane by fermentation, distinguishing itself fromother glutamine products that are chemically derived. Glutamine is one of the amino acids contained in large amounts in the muscle tissue , and accounts for 60% of the amino acids that are stored in skeletal muscle. These stores are then used to supply the internal organs. 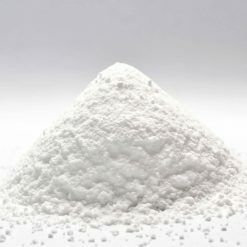 Glutamine is believed to have an important role in conditioning and fitness, especially during strenuous exercise and workout programs. It has been shown that athletes have a high consumption rate of it. Since the body requires glutamine, taking supplements regularly helps ensure that your body’s stores aren’t depleted. Take one scoop (5g) mixed into your beverage of choice or protein shake, 1-2 times daily. Use before and after workout.